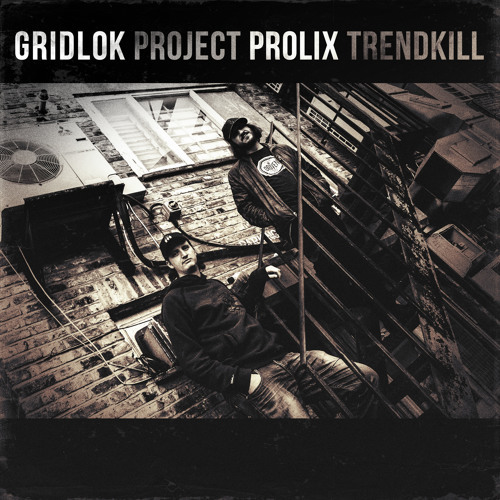 To celebrate 1 year since the release of Gridlok and Prolix's album: Project Trendkill, enjoy a FREE VIP mix of the track "Riot". really well produced .. i love you guys!! omg i love this tune! @sajtos_laszlo: downloads are working again, sorry about that.